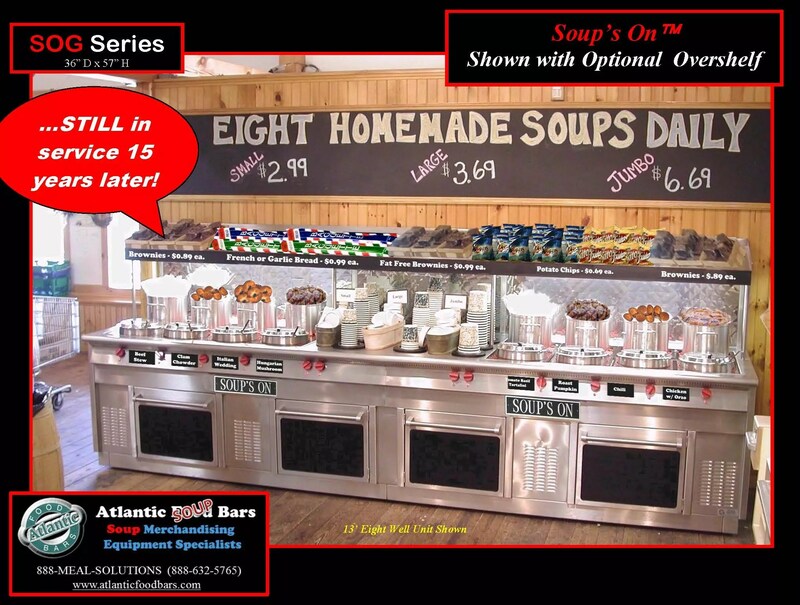 Atlantic Food Bars – The 15-Year Club – Showcasing Our Built-To-Last Equipment, Still In Service! 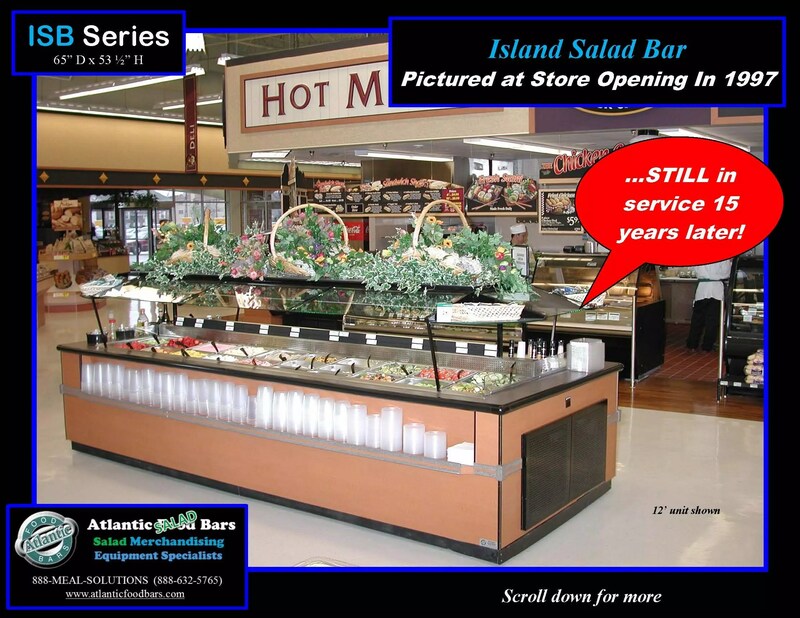 THE 15-YEAR CLUB – ISB 14′ Refrigerated Salad Bar Island – Built To Last and Still In Service! 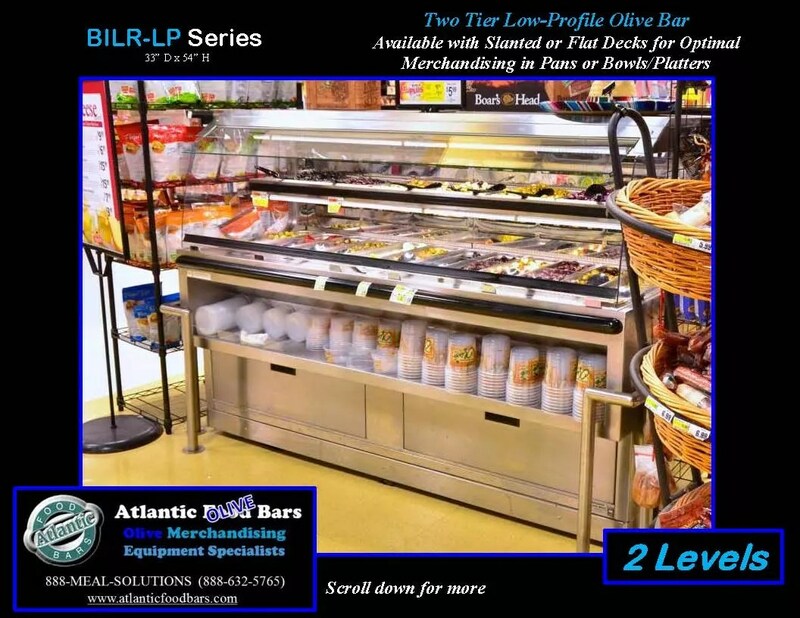 This entry was posted in Salad & Olive Bars, The 15-Year Club on February 19, 2015 by Atlantic Food Bars. 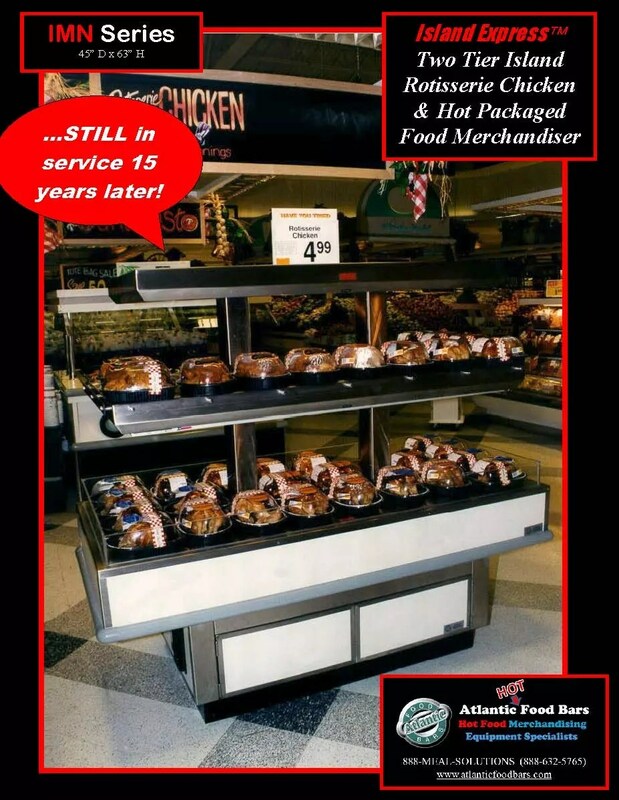 THE 15-YEAR CLUB – Two-Level Island Express Hot Rotisserie Chicken Merchandiser – IMN6032 – Built To Last and Still In Service! This entry was posted in Hot Packaged Food Cases, The 15-Year Club on December 30, 2014 by Atlantic Food Bars. 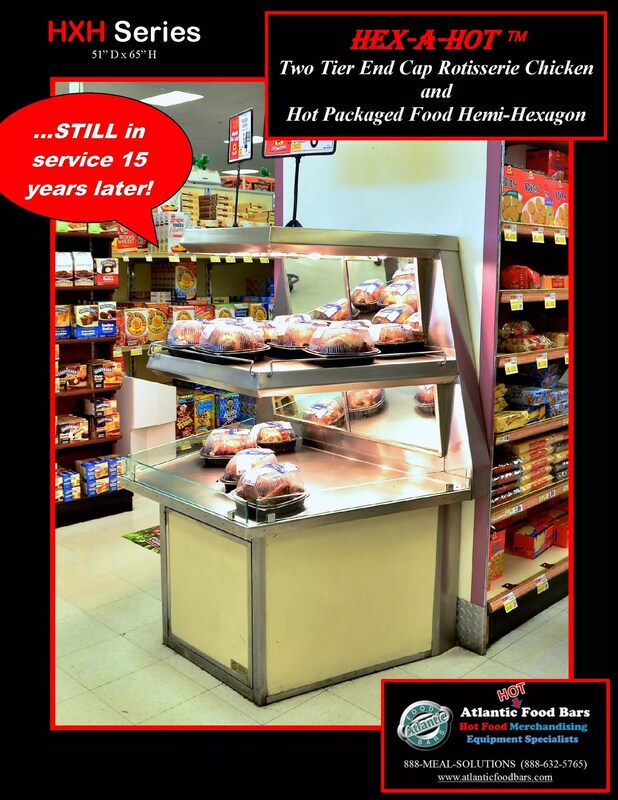 THE 15-YEAR CLUB – HFB-CSF Convertible Service Hot Food Bar – Built To Last and Still In Service! 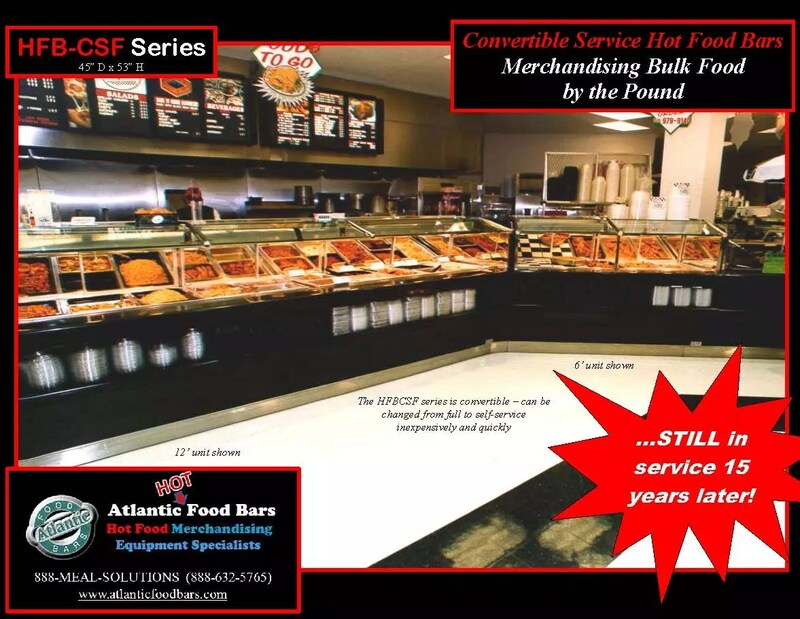 This entry was posted in Hot Bulk Food Bars, Hot Combination Full and Self-Service Cases, The 15-Year Club on February 17, 2014 by Atlantic Food Bars. 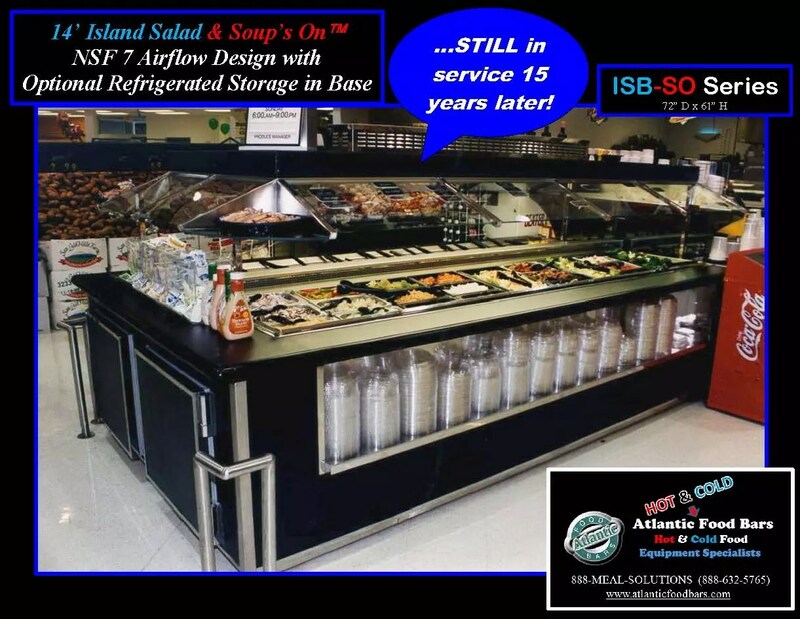 THE 15-YEAR CLUB – ISB-SO 14′ Refrigerated Salad and Hot Soup Bar – Built To Last and Still In Service! 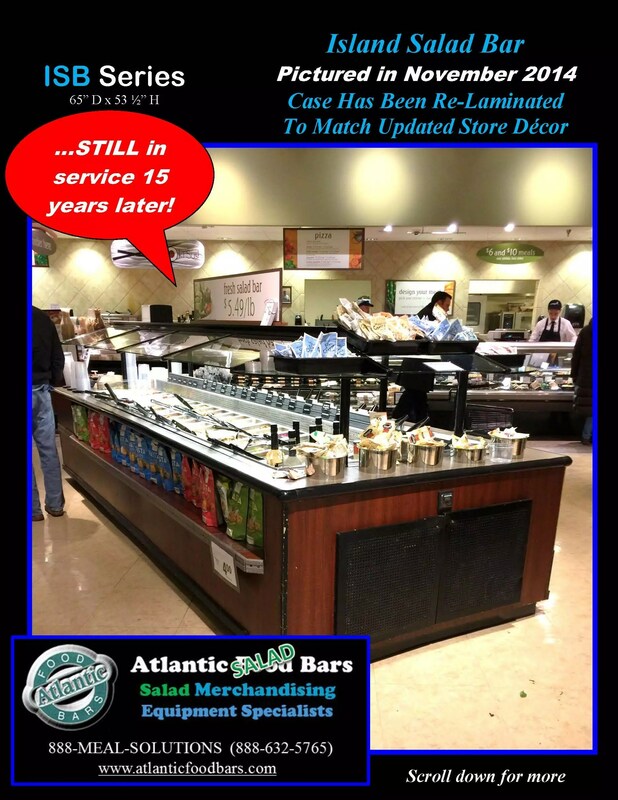 This entry was posted in Salad & Olive Bars, The 15-Year Club on February 11, 2014 by Atlantic Food Bars. 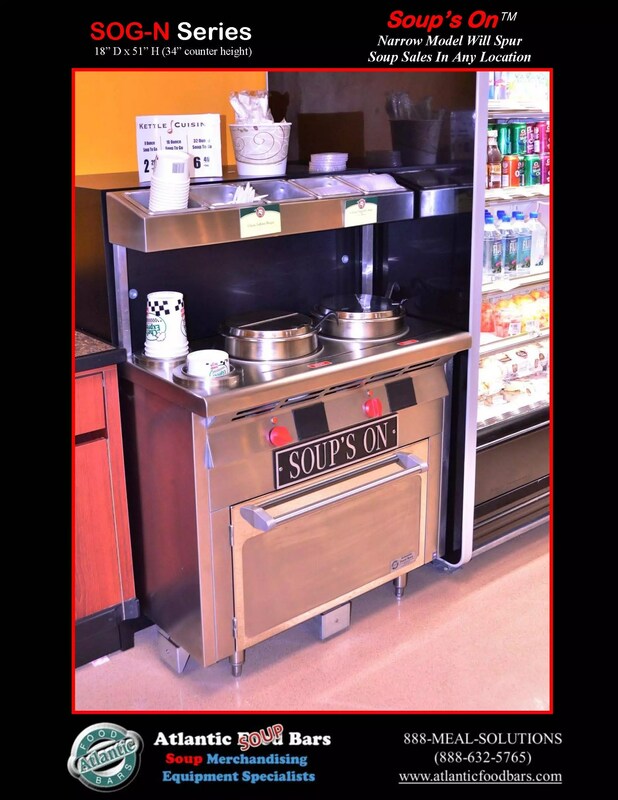 THE 15-YEAR CLUB – 13′ 8-well Soup Bar – Built To Last and Still In Service! 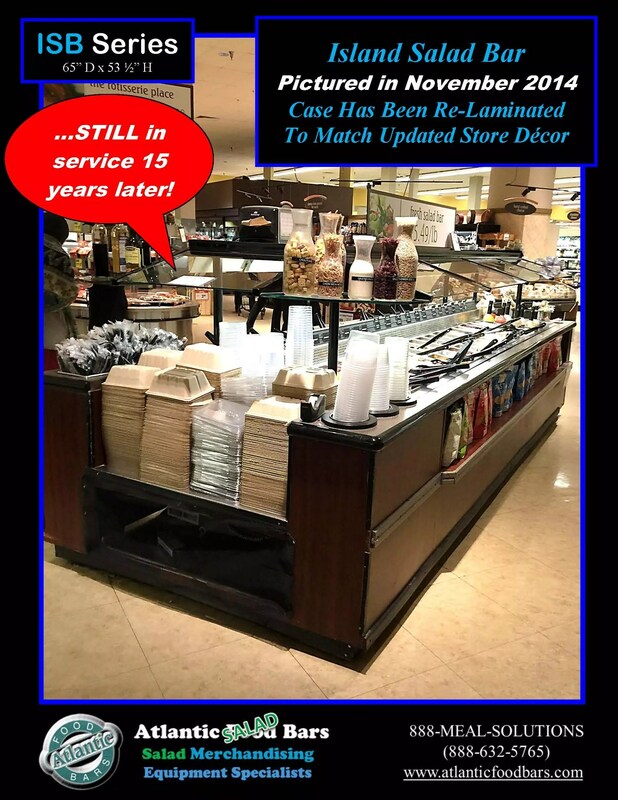 This entry was posted in Soup Bars, The 15-Year Club on February 11, 2014 by Atlantic Food Bars.